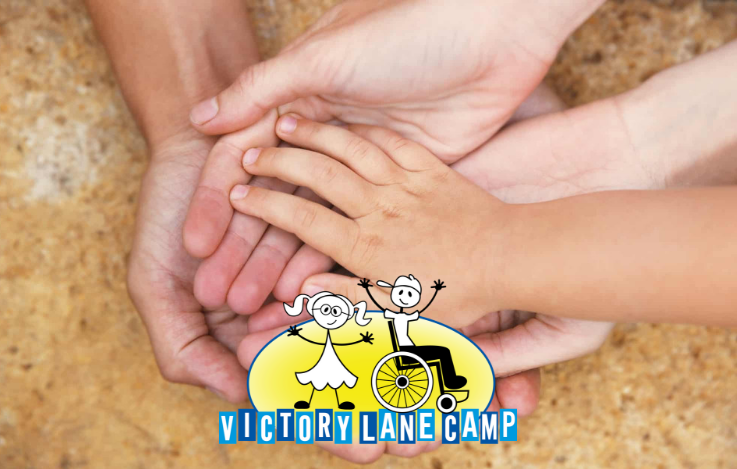 Victory Lane Camp – Connect.Camp.Community. "There are people out there who do care and do want to help. There is hope." 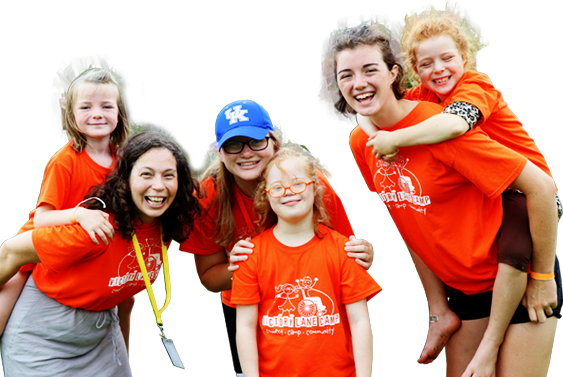 Taby W.
"It’s an atmosphere of acceptance and love and fun and encouragement." 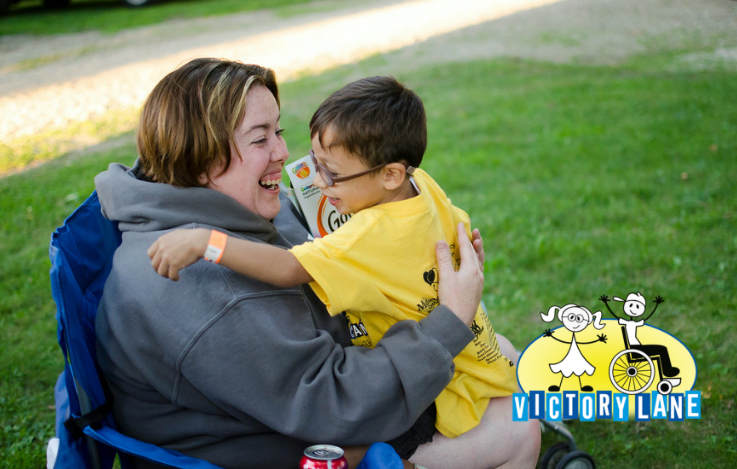 Amy M.
“I loved finding fellowship and building community” Kristina C.
Gathering together is a key element in the Victory Lane Camp community.  Stop by one of our community events. 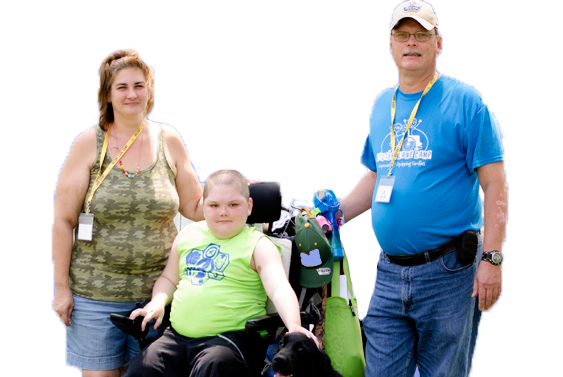 When Dawn Paulk attended a new church with her son Trevor, diagnosed with autism, she didn’t expect rejection. But the other church attendees were uncomfortable with Trevor’s free style of worship and asked them to leave. The experience caused Dawn to feel very hurt and frustrated. On the surface, Kenley Brown seems like a typical teenager. She’s active in church and school activities, and her younger siblings test her patience occasionally. 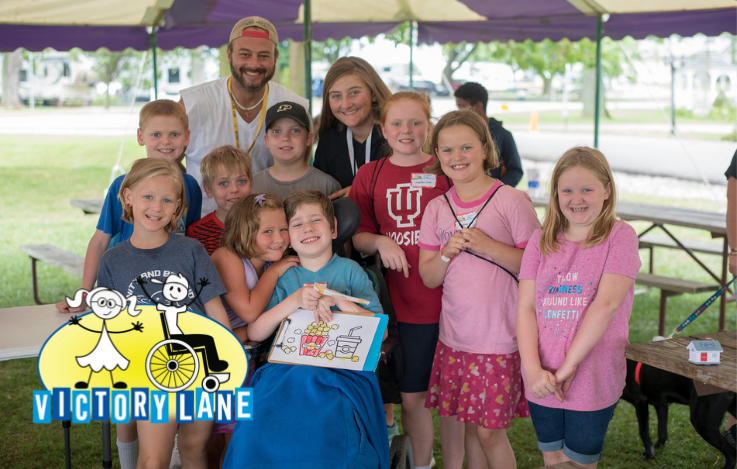 But Kenley has experienced meaningful connections through Victory Lane that make her an “untypical” teenager. 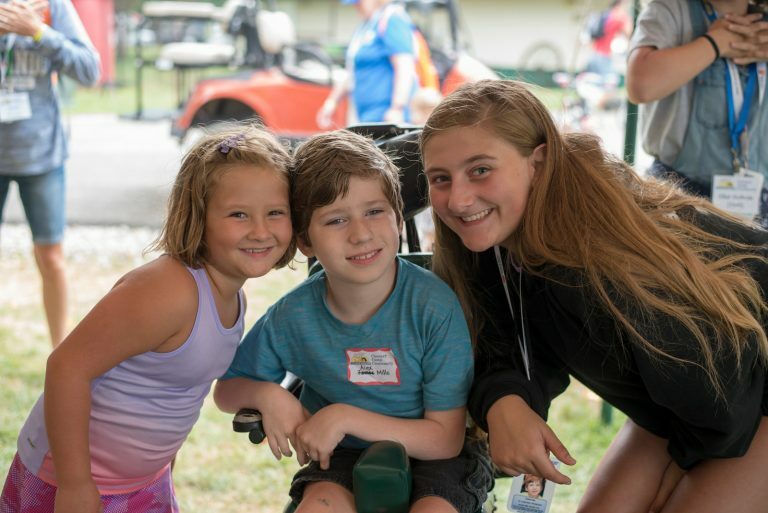 When nine-year-old Alex Mills imagined attending summer camp, he did not picture himself watching the camp activities from the sidelines. 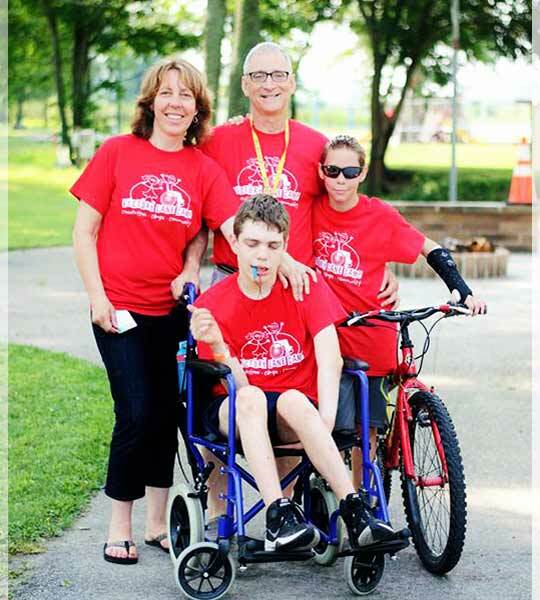 His parents, Jamie and Jennifer, were determined to find a camp which would allow Alex to fully participate, even though he’s bound to a wheelchair. 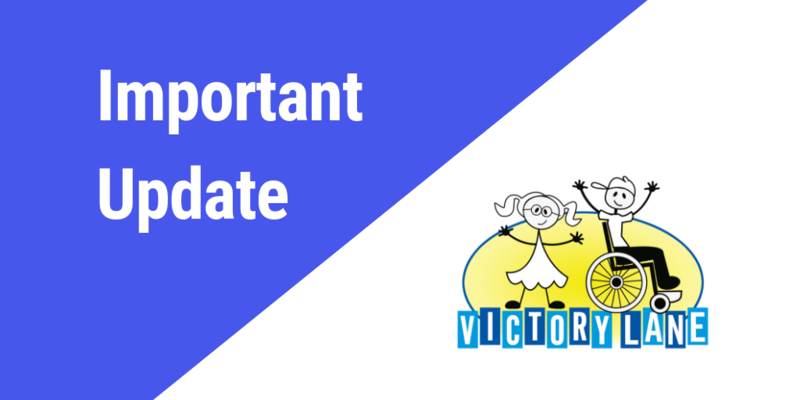 Greetings, VLC Community- On the evening of January 18, Victory Lane’s offices on Bundy Avenue in New Castle, IN, sustained significant smoke and water damage as a result of a fire in an adjoining business. 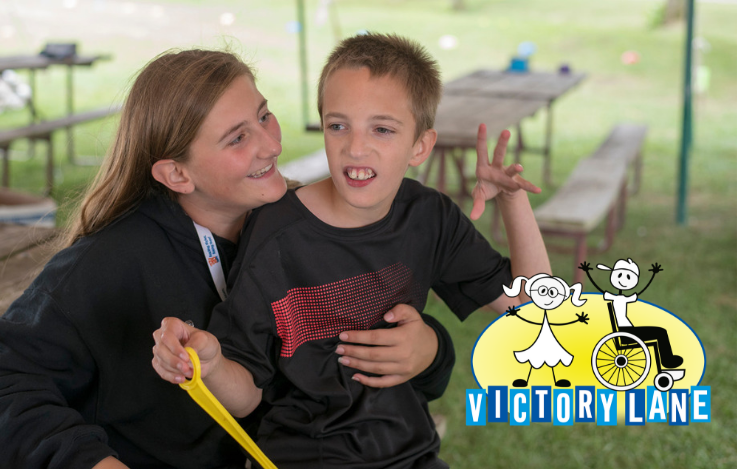 Attending a summer session with Victory Lane Camp opens up the opportunity for shared experiences and deeper connections. 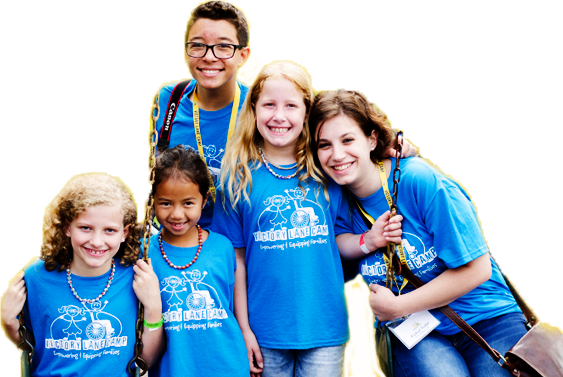 As families are joining together in community, they are growing and learning together. 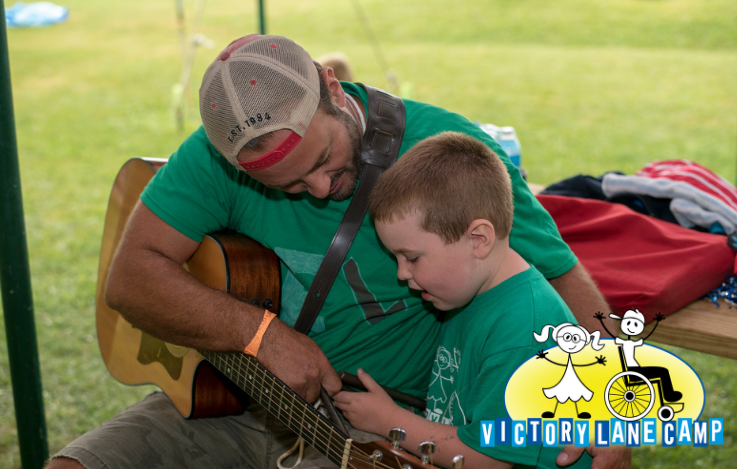 This summer, the Rhees family came to serve, but it was their time spent with Victory families that encouraged them to take a big step. 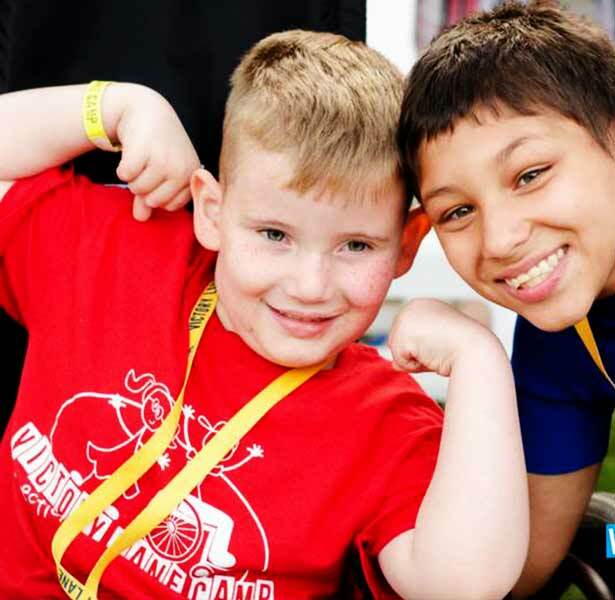 Lane Camp, you make it possible for us to serve these families and create a positive, supportive community.